The Osaka Bioscience Institute was created in October 1987 by the City of Osaka to commemorate the 100th anniversary of its municipal incorporation. The institute is a new epoch-making bioscience institute, the first of its kind in this country, operating with its unique management format and liberal ideas. 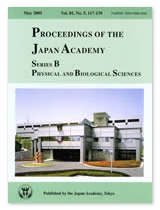 During the past 18 years since its establishment, and with the support and cooperation from the government, academia, and industry, especially from the City of Osaka, the Institute achieved its initial goal and ideal of pursuing creative and world-class research activities in the basic field of bioscience and of training and producing a large number of excellent young Japanese investigators as well as researchers from abroad. These accomplishments have been widely acclaimed world-wide. 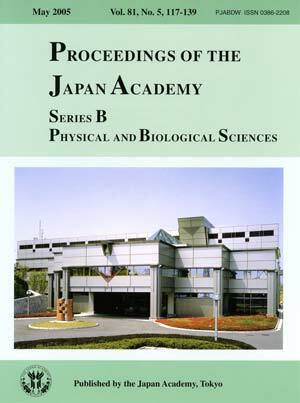 For example, according to the US-based ISI Thomson Scientific survey conducted in 2002, the citation number of articles per investigator during the last 10 years of Osaka Bioscience Institute was No.1 among all universities and institutes in the world.